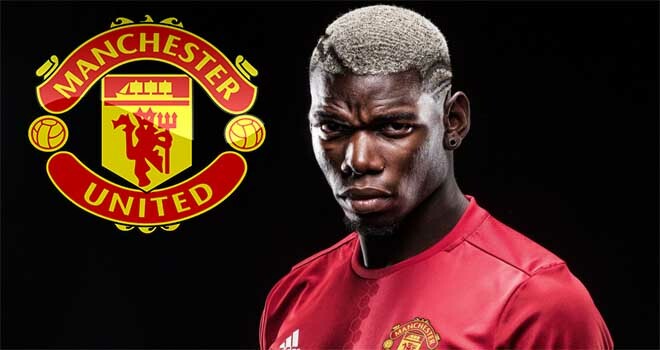 Manchester United’s superstars have been put through their paces in training for one final time before they jet out to Turin to take on an in-form Juventus side. 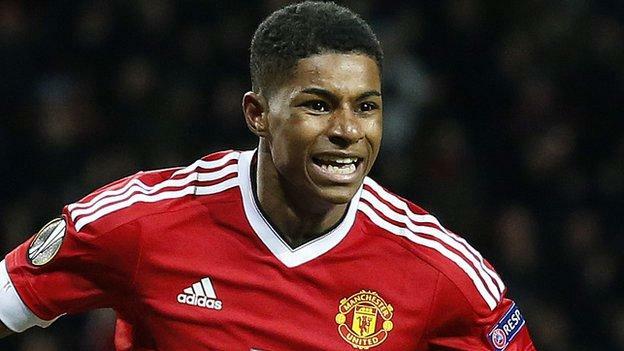 Amongst those involved was Marcus Rashford, and it seems as though he was in a cheeky mood. When he spotted Sky Sports News’ Vinny O’Connor doing a bit of pitch-side reporting, the Wythenshawe-born-forward decided to ping one at him from a fair distance – and what an effort it was. It caught him flush on the back and afterwards, the players around Rashford can be seen laughing and joking. Thankfully, Sky left it in their report as you can see below. Our own Vinny O'Connor gets hit by a perfect ball at @ManUtd training! 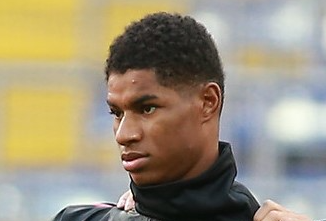 @MarcusRashford was that you? I always think that the first part of success is having a happy camp. When the lads are enjoying what they’re doing, that infectiousness and happiness rubs off on the rest of the squad. If training is fun and enjoyable, it’s not considered work and you go out there and put in your best. Morale is so important in the modern-day game, particularly when football is more about having a big squad than ever before. You simply have to enjoy what you’re doing even if you aren’t a guaranteed starter. It’s great to see the lads having a bit of fun while preparing for such a huge clash tomorrow night.